After a nervous breakdown in 1929, Walser spent the remaining 27 years of his life in mental asylums, going from outer exile to inner exile. 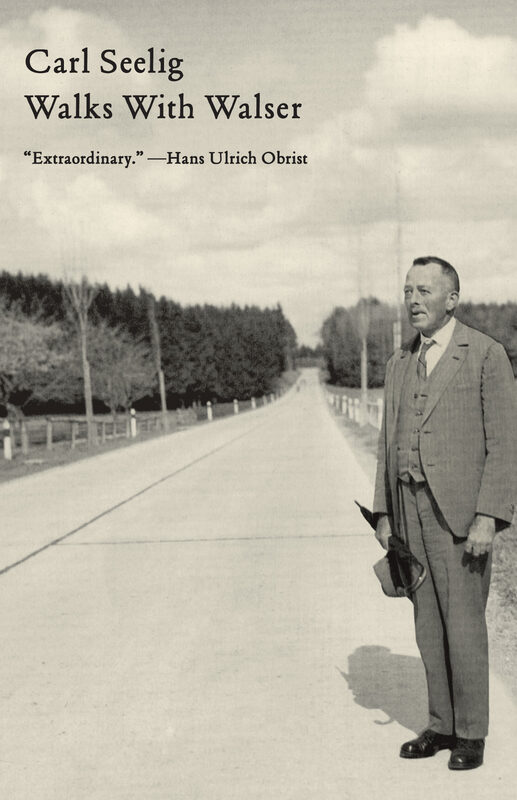 Walking replaced writing for Walser, and from 1936 onward his friend Carl Seelig recorded their conversations while they walked in Switzerland. It’s an extraordinary book that prompted me to found my first museum in 1992: a migratory Robert Walser museum on the theme of the periphery.